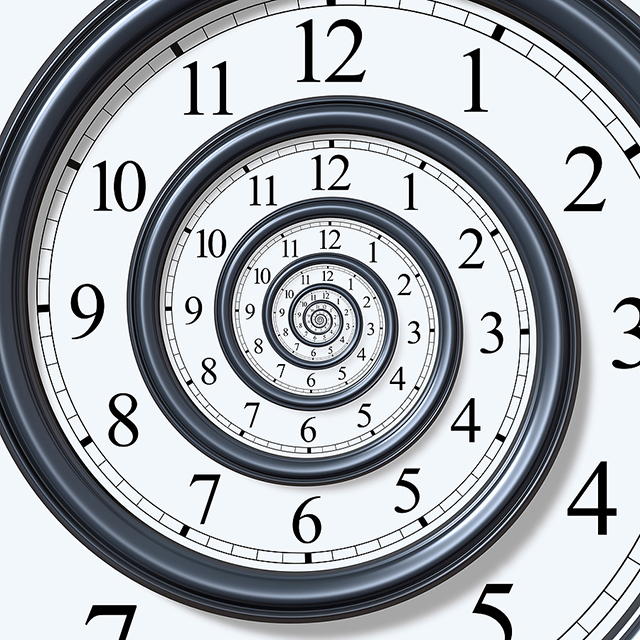 From billions and millions of years in geologic time, to thousands of years in anthropological time, to hundreds of years in historical time, elaborate schemes have been devised to measure time and organizing past events (forwards and backwards). Photographs, documents, artifacts and other objects of time exist as proof of time past, assisting our memories. All histories, stories and memories are an editing and compressing of events in time. Time based media progresses in a linear sequence, giving a sense of cause and effect. Without this contrivance, we could not begin to make sense of past events and the world in which we live.